Thank you so much to everyone who jumped online for our latest free webinar. It’s an absolute pleasure to be able to provide this information to you. You want to see more families. You want to have a greater reach in your community. Let’s work out exactly how many people you have in your immediate area to set the vital goals and targets needed for a successful practice marketing strategy. In this webinar you will learn how to assess your community to have a clear understanding of the impact you have and the potential impact you can make in the future. Guessing will get you nowhere. 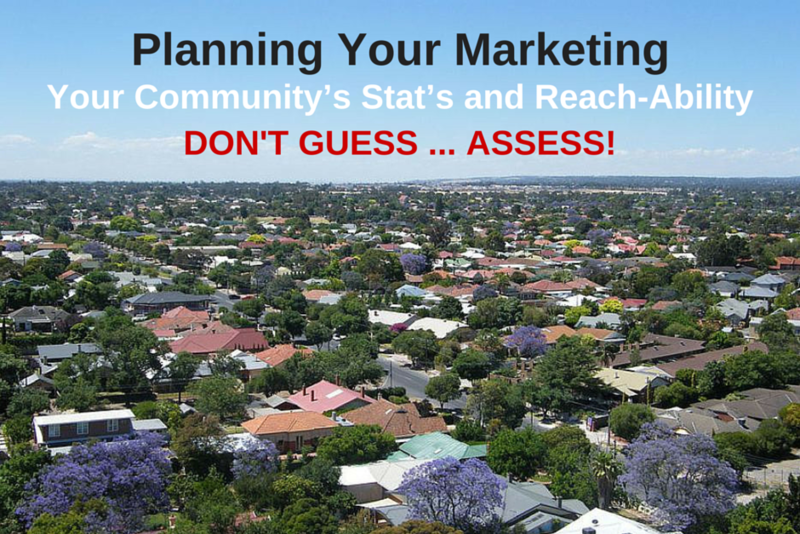 Together we will assess your community’s stats and plan out marketing goals with REAL numbers for 2016. Please let me know what you think after watching the webinar! Send through your feedback, questions and queries to jacey@drjacey.com.au. And I would love it if you would take a few moments to complete this short questionnaire. 9 Tricks That Make Your Exam Easier Part 3 →← How your practice sustainability is determined by your level of customer care & 3 ways to improve retention!